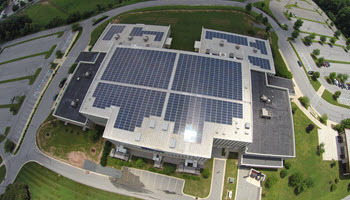 Your roof provides a built in opportunity to support a Photovoltaic Solar Array. Let Cole alongside our sister company, Gordian Energy Systems, show you what being your own power plant looks like economically. 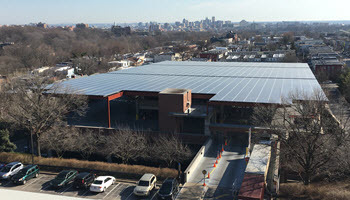 Solar Canopies provide shading to a parking area while creating clean energy. 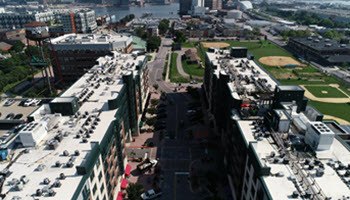 From the unutilized top level of a parking garage, to the flat parking area next to your office building, Cole can help you create a secondary benefit from an existing structure. 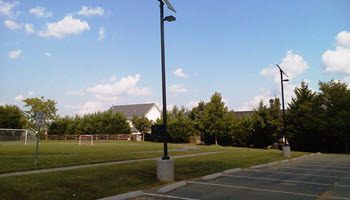 Open space near a utility line? Have land that cannot be built-on? Tired of farming vegetables, would rather farm the sunshine? 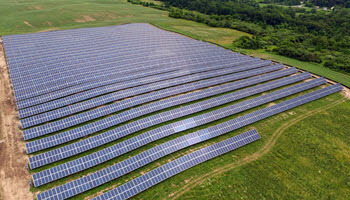 Ask us about our solar farm options. You can be the host (landlord) or the off-taker (power consumer) or both. 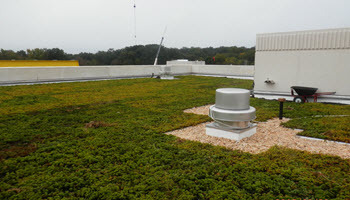 Choosing the right plants, the right installation technique and the right maintenance plan are all aspects of the project that Cole will help solve. Safely using drones to avoid putting humans at risk, while still capturing the critical information needed, is today’s investigative solution. Retrofit LED, Outdoor Solar Lighting, Daylighting. Let us change the way you look at your lighting, to reduce your consumption of electricity in an impactful and meaningful way.